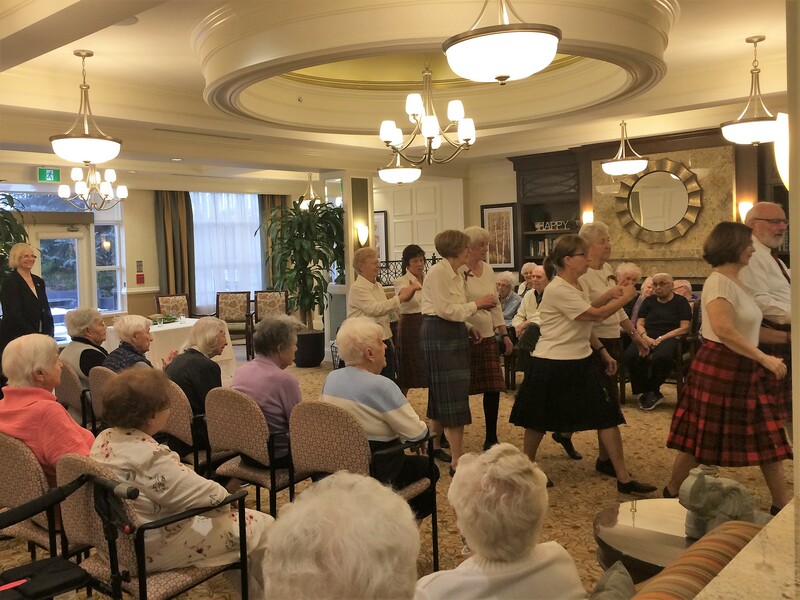 In keeping with all of the Robbie Burns celebrations held at Delmanor Seniors Communities, Delmanor Elgin Mills held their own Scottish tribute event featuring the very talented and highly motivational Scottish Country Dancers. 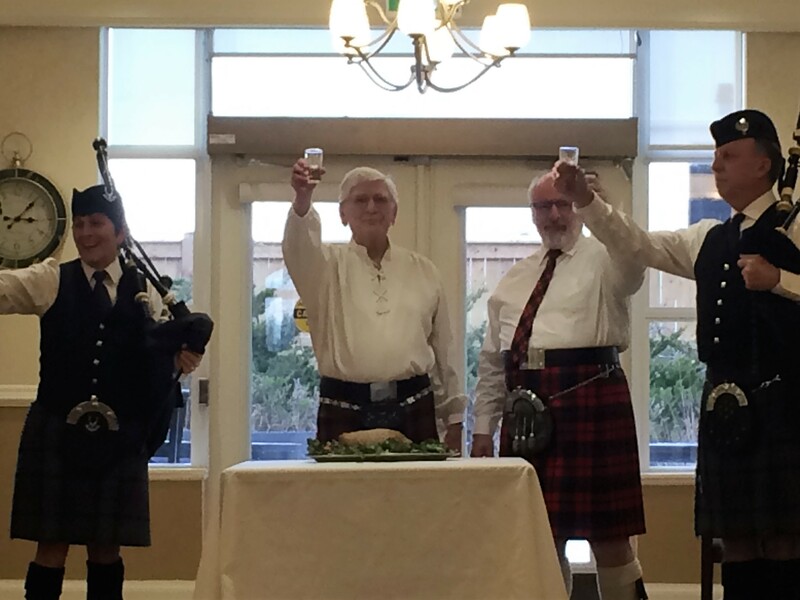 Residents and team members alike watched during the traditional address of the haggis and listened intently as a Robbie Burns poem was recited, followed by a toast for all. 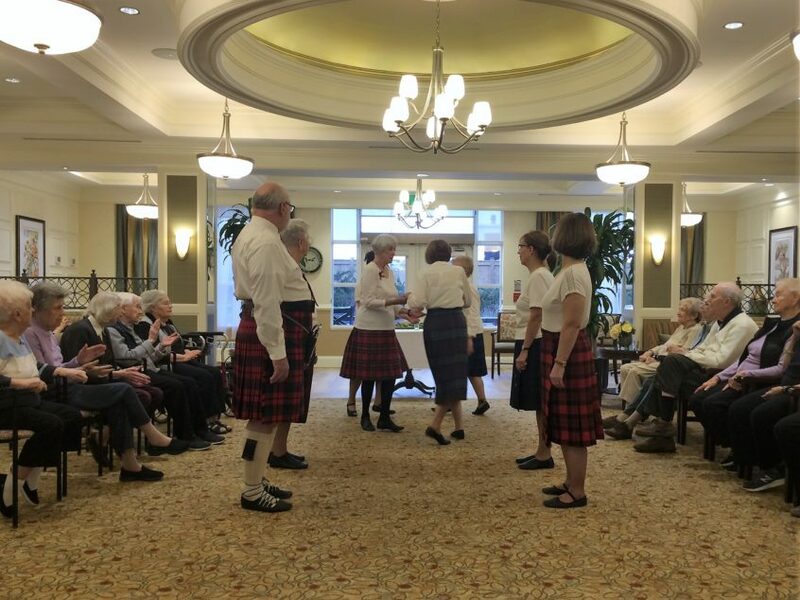 The Scottish Dancers captivated the audience and concluded the celebration with their lively routine, much to the enjoyment of everyone in attendance. 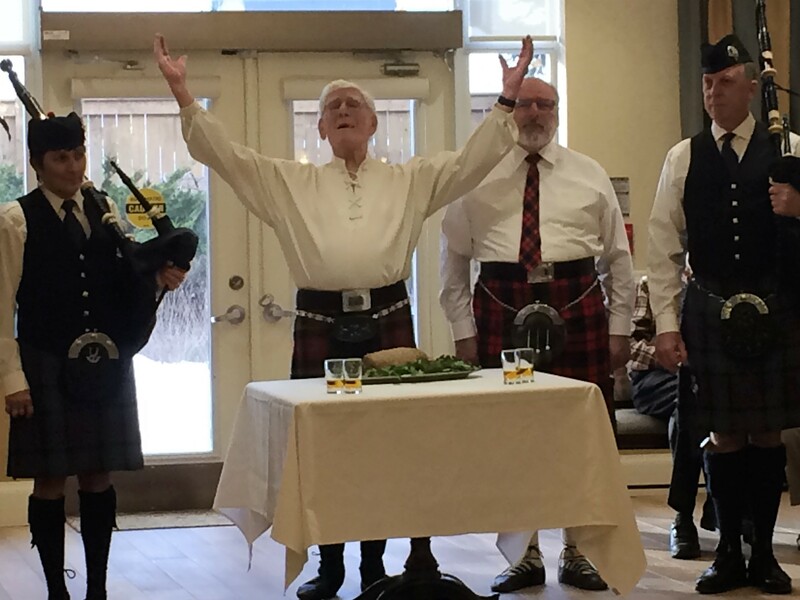 Residents and guests were treated to fresh baked cheese biscuits with their haggis while they enjoyed this fun and festive way to warm up on a cold winter day.